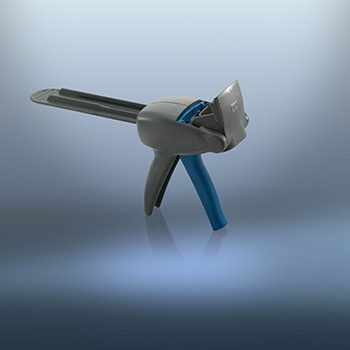 Köratool PM 207 Adhesive Dispensing Gun is designed specifically for use with Weld Mount Adhesives. 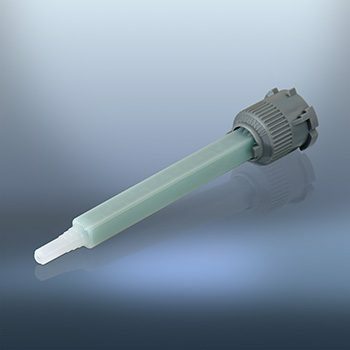 It comes with a 1:1 Dual Plunger for use with our AT-2010 and AT-8040 Adhesives. The Köratool Mixing Tip is for use with AT-2010 and AT-8040. It’s unique design eliminates any possibility of the cartridge plugging up as the entry is separated.